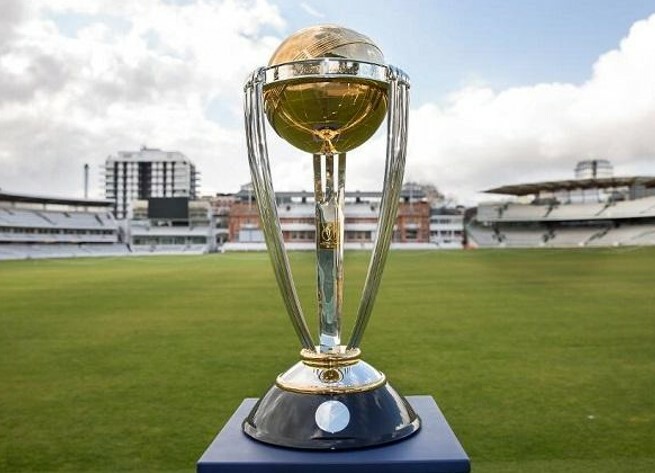 The 12th edition of Cricket World Cup is scheduled to be held in England & Wales from 30th May to 14th July 2019. Ten national cricket teams will be competing in the tournament. Australia is the title defending champion in 2019 ICC World Cup which will be played across 11 venues. 48 matches will be played throughout the competition. Ten cities and 11 venues will be hosting the cricket world cup 2019. London, Manchester, Birmingham, Southampton, Leeds, Bristol, Chester-Le-Street, Nottingham, Cardiff and Taunton cities will host all the CWC19 matches. The opening match of ICC world cup 2019 is scheduled to be played between England and South Africa at The Oval in London. 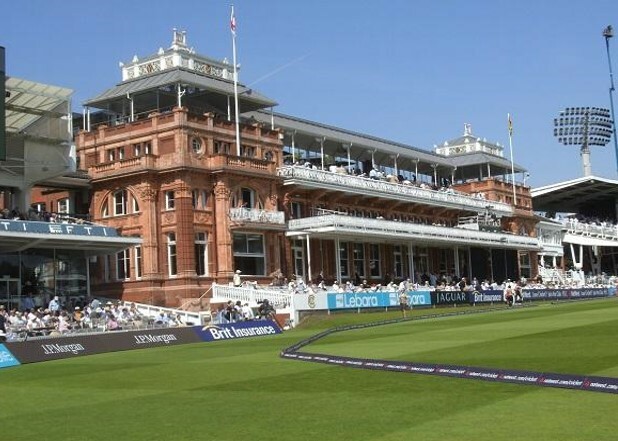 Semi-finals are due to take place on 9th and 11th July meanwhile final to be played on July 14 at The Lord’s. Reserve days have been allotted for these three knockout matches. The complete schedule of world cup is as follows. As per one of the best online betting sites, England and India are favorites to win 12th edition of ICC World Cup. It will be interesting to see how teams play in this tournament as the next International Cricket Council event will be ICC World Twenty20 2020 which will be played in Australia.